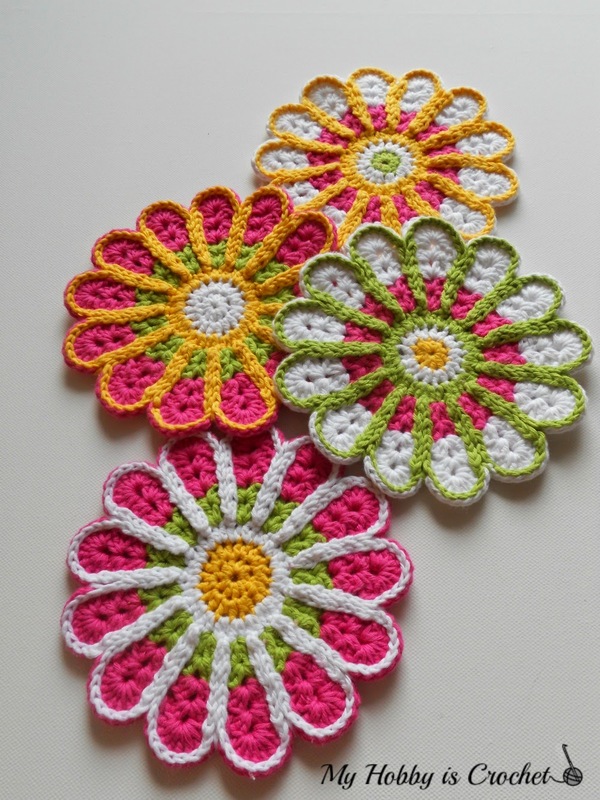 Make this cute crochet preemie blanket for a tiny baby! With a smaller hook so eyelets won’t catch the tiny fingers. 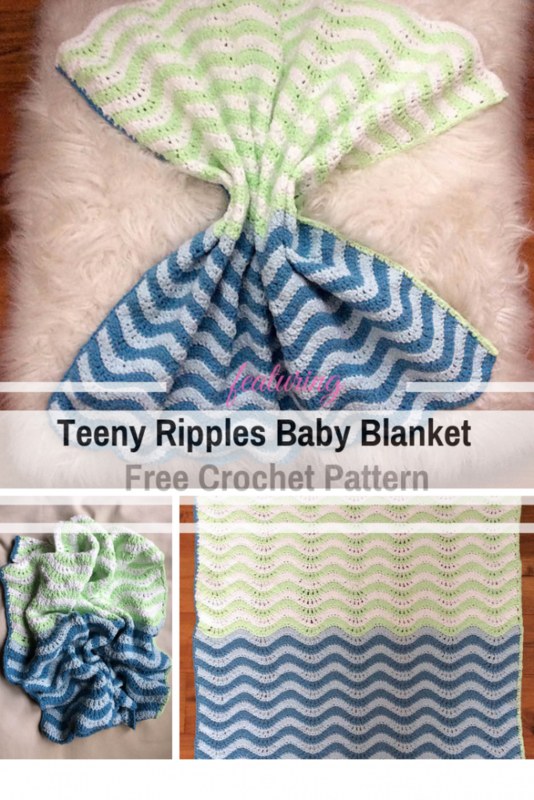 Teeny Ripples by Marie Segares is a lovely baby blanket free crochet pattern that requires Basic crochet skills: chain, single crochet, double crochet. This rolling ripple pattern is designed to meet the donation requirements of the Amelia Project. 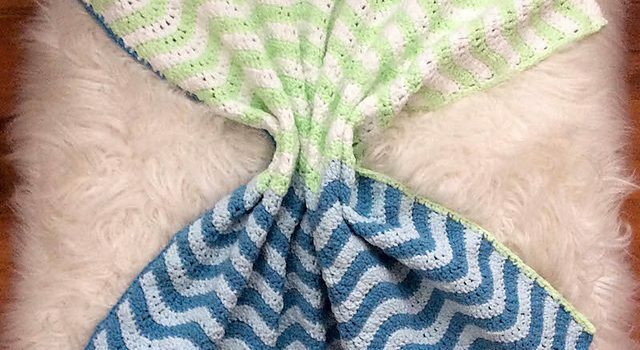 Get the pattern: Cuddly Crochet Preemie Blanket Free Pattern. Thanks to Marie Segares for the article inspiration and featured image.